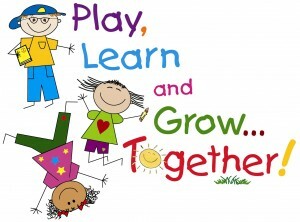 Children will engage in free play (social time), story, nursery rhymes, music and movement, finger plays and a sensory activity or simple art project. Children ages 18 months-Preschool. 10:15 am-11:00 am. Registration is required!